Advanced Consciousness Training (A.C.T.) 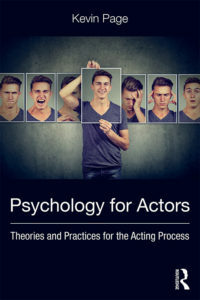 for Actors Available NOW! Everything you need to learn how to audition like a pro in one simple PDF document. Download it NOW! Videos, pictures, and press about Kevin Page's acting career. 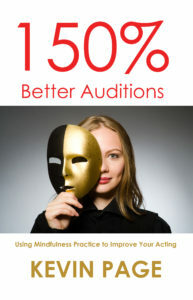 Get free versions of the guided meditations from the new acting book: 150% Better Auditions and start improving your work as an actor today! Get the latest book by author/actor, Kevin Page, in convenient e-book format exclusively on Amazon.com. Learn the secrets of using mindfulness practices to improve your auditioning! 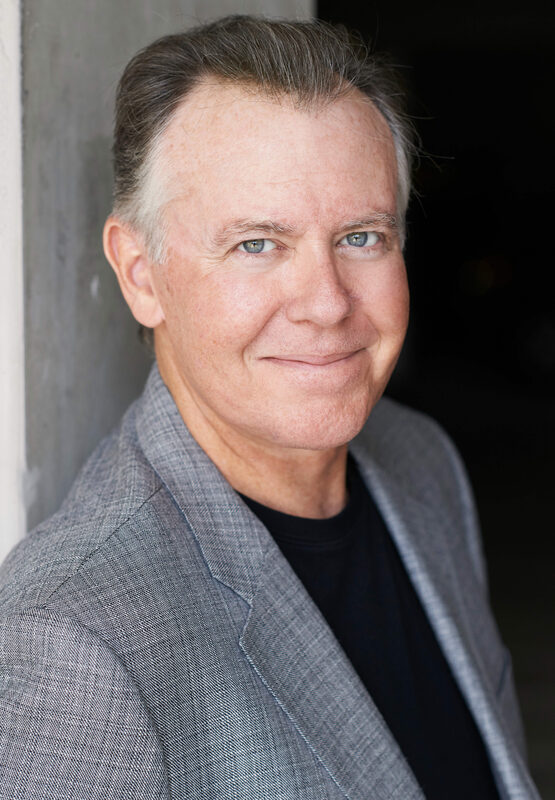 Kevin Page (The Mindful Actor) writes about the actor's life, training and performance, mindfulness meditation, and much more. The Mindful Actor blog also features guest articles from important teachers and artists that share their secrets of success with YOU! Kevin Page has three books on acting, meditation, and psychology coming out in 2018. Click below to get an early preview of coming titles and stay informed on when you can pre-order! My name is Kevin Page and I have been an actor/writer/performer of some type all of my life. I started acting in plays when I was a kid, appearing as "Tweedledee" in our local production of Alice in Wonderland. I got a degree in theatre and went on to study for a year at the prestigious SMU MFA Acting Program in Dallas, Texas. After my first year in that program, I got cast in a movie called RoboCop, where I played the ill-fated "Mr. Kinney" who gets blown-up by the robot "ED-209", and the rest, as they say, is history. I have worked as a professional actor in film, television, TV and radio commercials, on the stage, and even voiced video game characters. I spent several years in Los Angeles, where I appeared in a number of television series, the most notable of which was my role as "Stu Chermack" on the mega-hit series SEINFELD (my character offers Jerry his "show about nothing”). I have also worked as an actor for more than two decades in Texas, where I was lucky enough to land a guest starring role opposite the legendary Larry Hagman (JR Ewing) on the series re-boot of DALLAS, where ultimately, I earned the title of the person to finally shoot (and kill) JR Ewing. I continue to work in both films and TV shows (Friday Night Lights, Old Man and the Gun, THE SON), and even do the occasional commercial, but my passion now is to write about mindfulness meditation and other evidence-based practices that make us better human beings (and actors). I hope you will explore this website, perhaps read some of my written work, and follow me on social media where I post regularly on my own and other people's blogs. 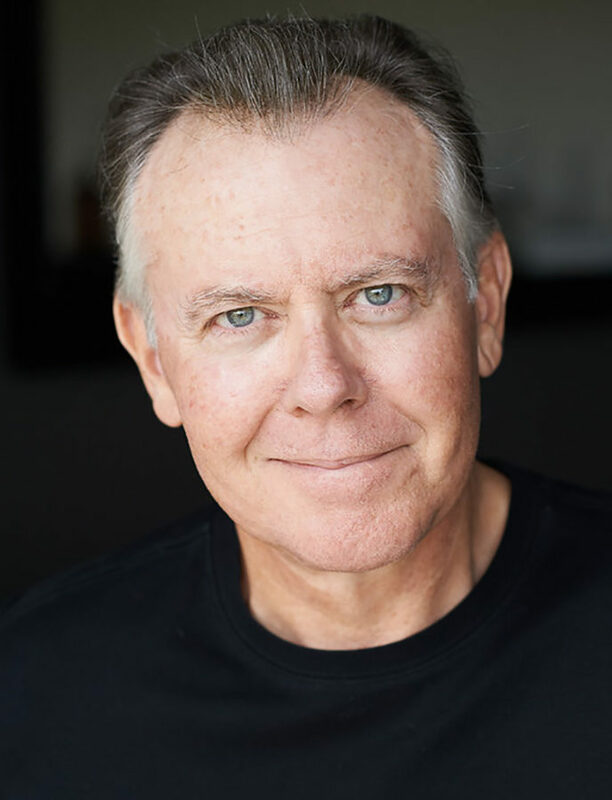 Kevin Page is a working actor, author, and holds an MA degree in psychology. 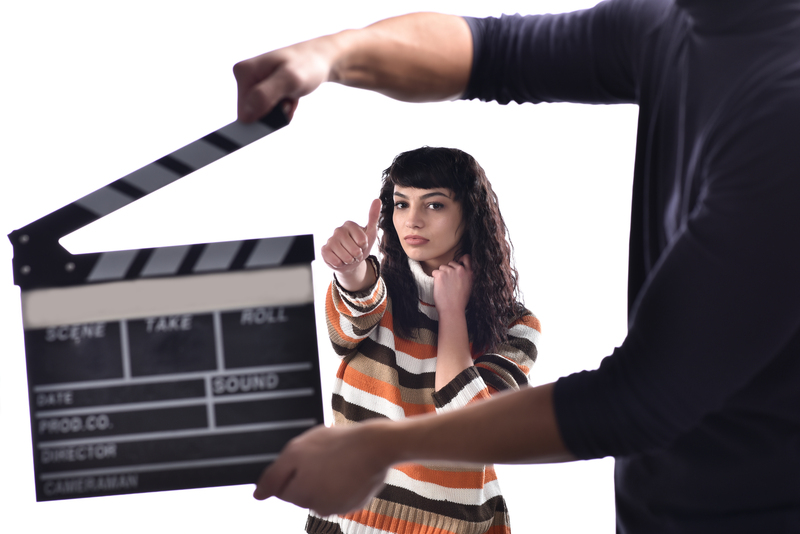 Want to learn how to audition better? and stay "in the present moment"